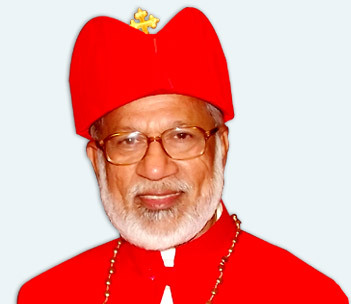 Mar George Alencherry is the 11th Indian and the fourth Syro Malabar prelate to become a cardinal. 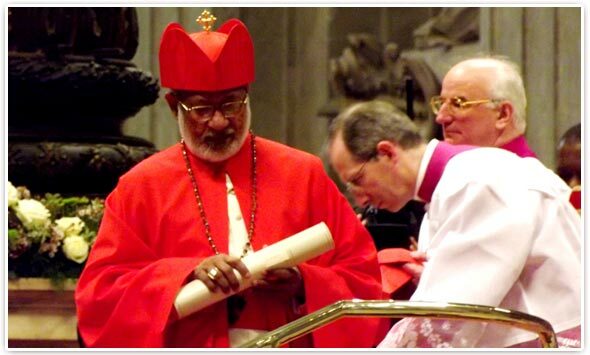 Late Cardinal Valerian Gracias, Archbishop of Bombay, was the first Indian to become a cardinal in 1953. 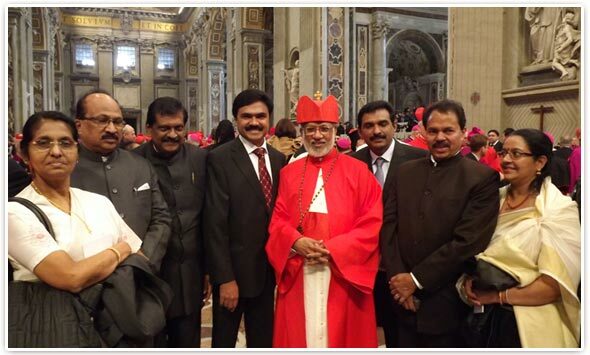 Other Latin rite cardinals from India are Duraisamy Simon Lourdusamy, Simon Pimenta, late Lawrence Picachy, Ivan Dias, Telesphore Placidus Toppo and Oswald Gracias, the present Archbishop of Bombay. 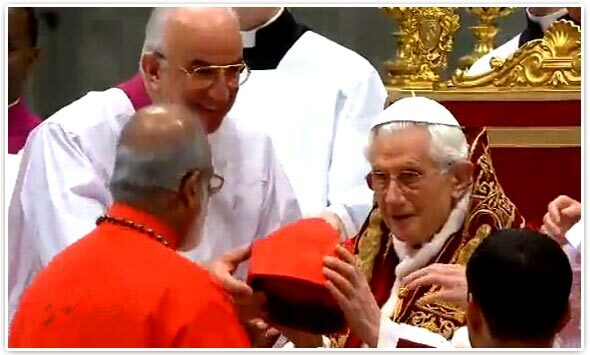 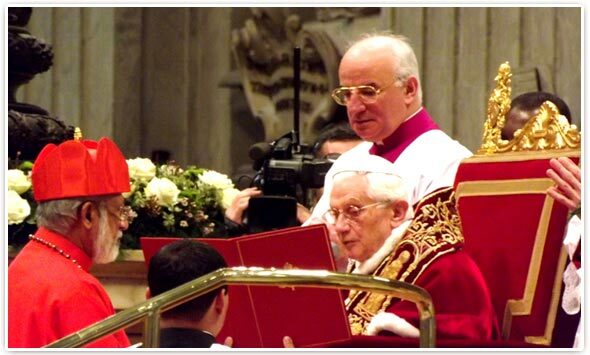 Syrian rite predecessors, cardinals Joseph Parecattil, Antony Padiyara and Varkey Vithayathil.